information on the best way to inspire a team of caregivers. the time to learn about and plan strategies to motivate their care teams. 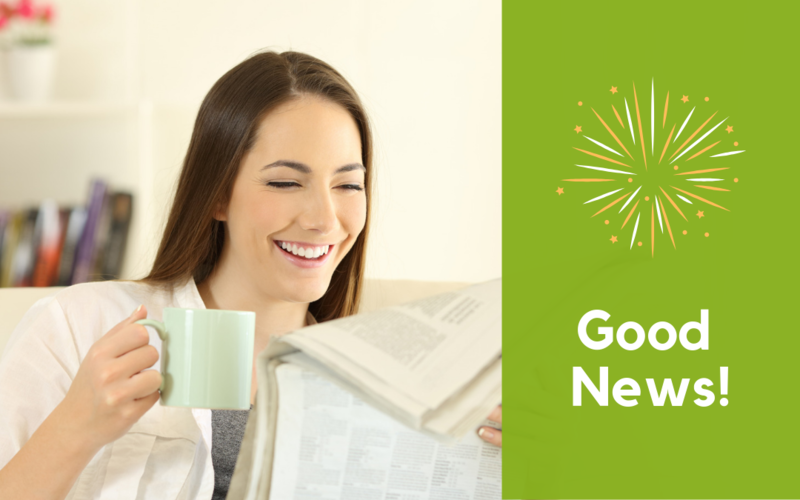 Then, as if on cue, a story appeared in our newsfeed that made all of our hearts sing! Assisted Living Services, a home care provider in Connecticut goes above and beyond to motivate their team. They started a new program that awards $5,000 each month to an outstanding caregiver on their team. You can read the story HERE. The program’s first honoree, Nana Watson, was presented with the award in a surprise ceremony on March 26 while she was caring for client Ann Mulready at her home. The caregiver with the highest quality score earns the prestigious and well-deserved recognition for their outstanding work. Incentives and genuine appreciation for staff members are just a few of the reasons ALS has a high employee retention rate with some employees still working for the agency for nearly two decades. Not every employer can afford to give a monthly $5,000 award. But that shouldn’t stop you from putting an incentive program in place! Download 38 Ways to Motivate Your Caregiver Team. 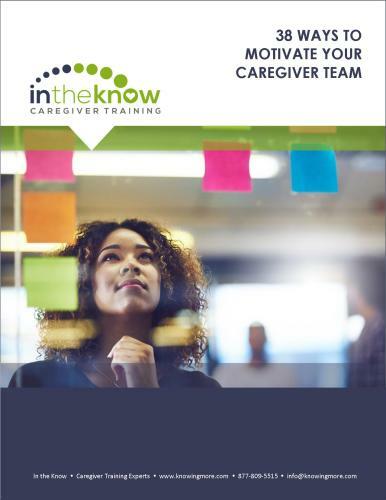 In it you’ll learn 38 things you can do to keep your caregiver team loyal, energized, and motivated.